An incredible year so far! I can't believe how time has flown. We're already 3/4 of the way done with our first year, and it's been incredible! It has seriously blown me away to see what these young children are able to learn. My students (some of whom are only 4!) 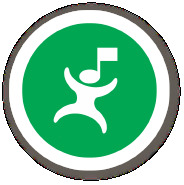 are able to recognize the difference between steps, skips and leaps on the music staff. They can tell the difference between major and minor. They are able to read and perform different rhythm patterns. They can discern between musical themes in several classical pieces. And the best part? They don't even know they are learning so much - they just think they're playing! But their moms sure know they're learning! I see the excitement in their faces as their child gets a difficult concept that a year ago, they would be never have believed their child would be able to learn. It's so gratifying! And it's only just started for them. I can't wait till next year when I can show them how to translate all of these concepts to the keyboard. They will probably surprise themselves by how quickly they're able to play the piano with this great foundation. I can't wait to see their excitement! I'm getting ready to open up registration for next year's classes. 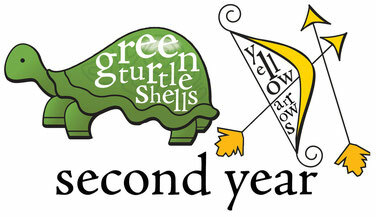 Current students will register for 2nd year: Green Turtle Shells and Yellow Arrows. 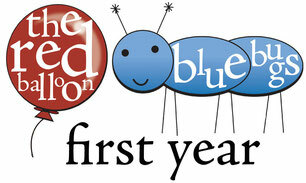 New students will be able to register for one of my few remaining spots left (I had a waiting list after last year's registration) in my 1st year: Red Balloons and Blue Bugs. Contact me if you would like more information on registering for this innovative music teaching program. You and your child will LOVE it!